My father was nineteen when he enlisted in the Army Air Corps on 5 December 1942 in Boston. Basic training was in Atlantic City, NJ. He also attended Army Administration School at Arkansas State College in Jonesboro, AR. Following that he went to Fort Bragg in NC. While there he was assigned to the 59th Troop Carrier Squadron, 61st Troop Carrier Group, 52nd Wing. Ernest traveled overseas on the troop transport ship U.S.S. West Point from New York to Casablanca, Morocco. 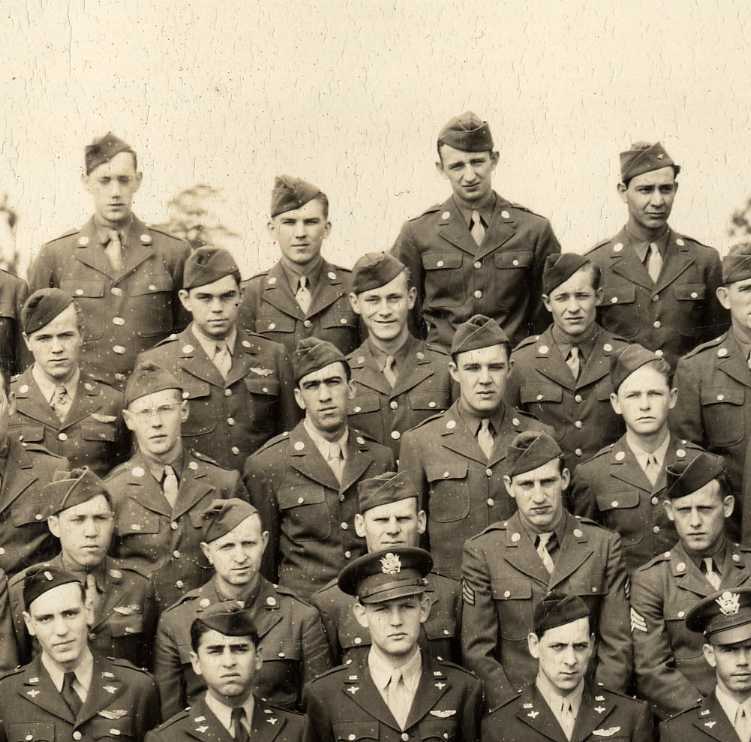 Corporal Ernest Scheyder left the European Theater of Operations (ETO) from LeHarve, France in the summer of 1945. 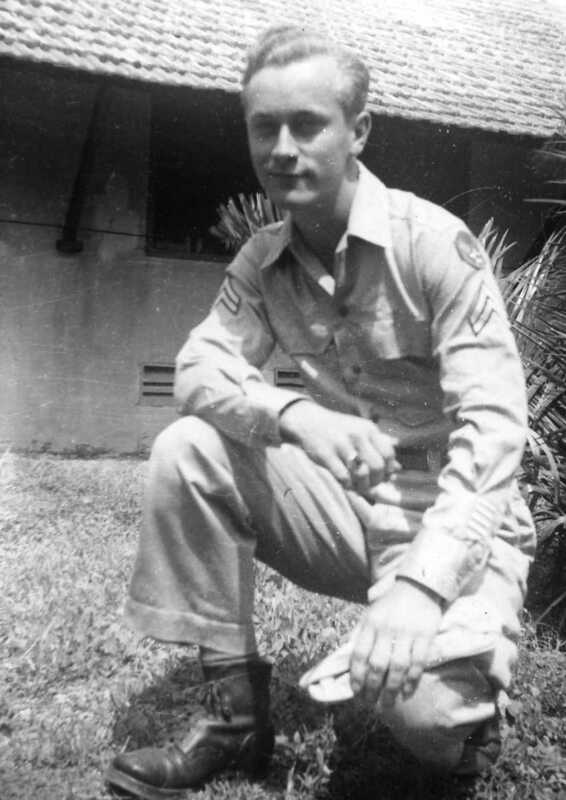 During VE-day Corporal Ernest Scheyder was in Brazil heading home.